TOKYO (TR) – When a member of a yakuza syndicate kills a former member, it very well could have been due to the latter member’s exodus or another gang-related problem. 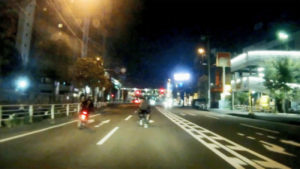 Last month, however, neither scenario seems to have unfolded in the shooting death of a Sumiyoshi-kai member inside a karaoke parlor in the Kabukicho red-light district of Shinjuku Ward last month. 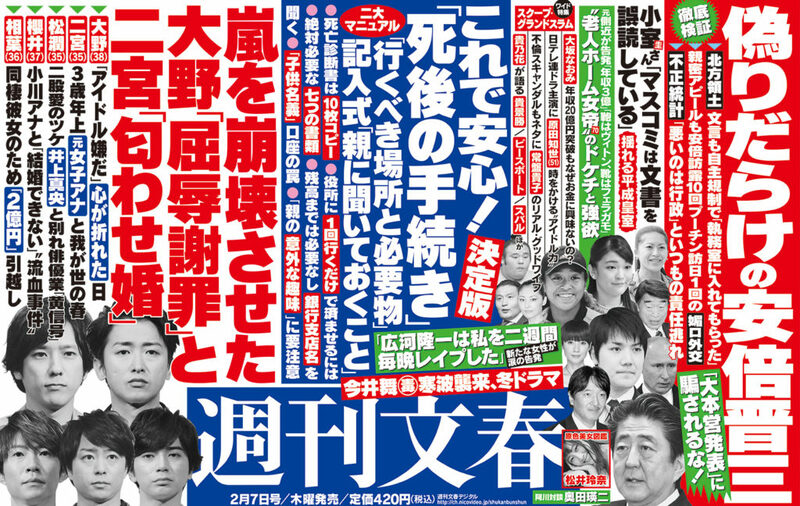 Rather, the incident was a fight over a woman, reports weekly tabloid Shukan Bunshun (Feb. 7). On the night of January 21, officers responding to a distress call found the victim — later identified as a 65-year-old former Sumiyoshi-kai member — collapsed in a stairwell on the fourth floor of the parlor’s building. The victim, who had received three shots to the upper body, was later confirmed dead at a hospital. Following the shooting, the suspected perpetrator — later identified as 56-year-old Masaru Abe — fled by motorcycle. His whereabouts remain unknown. 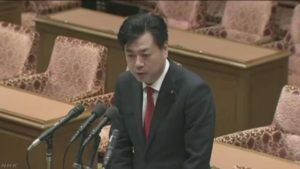 An examination of security camera footage by police showed a person believed to be Abe and the victim inside a room on the fifth floor before the incident. Police also found shell casings in that room. 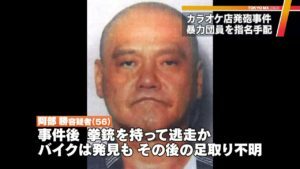 A person affiliated with a gang speculated to Bunshun that the incident could have been the result of a “power struggle” in the underworld of Kabukicho that emerged late last year. However, an investigative source says that text exchanges, email and information obtained from underworld figures revealed that the reason for the shooting was likely a dispute over a woman. 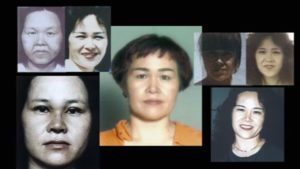 “Immediately following the incident, it emerged that the former gang member stole Abe’s girlfriend while he was in prison,” says the investigative source. The investigator goes on to say that concerns were high when Abe fled with the handgun. “However, it is not a dispute within the gang, which can lead to bloodshed. So the worst has been avoided,” the source says.